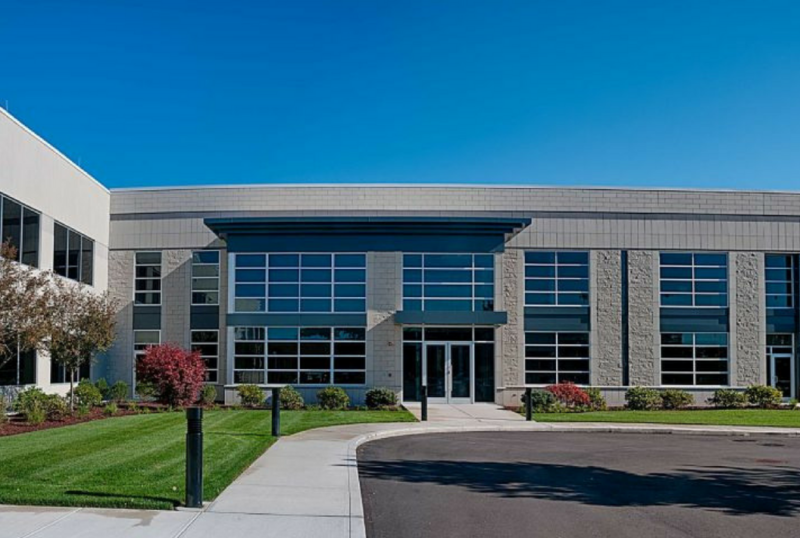 Condyne developed 60,000 square-feet of office space and 100,000 square-feet of warehouse space for Horizon Beverage in Norton, MA within the Norton Commerce Center industrial park. 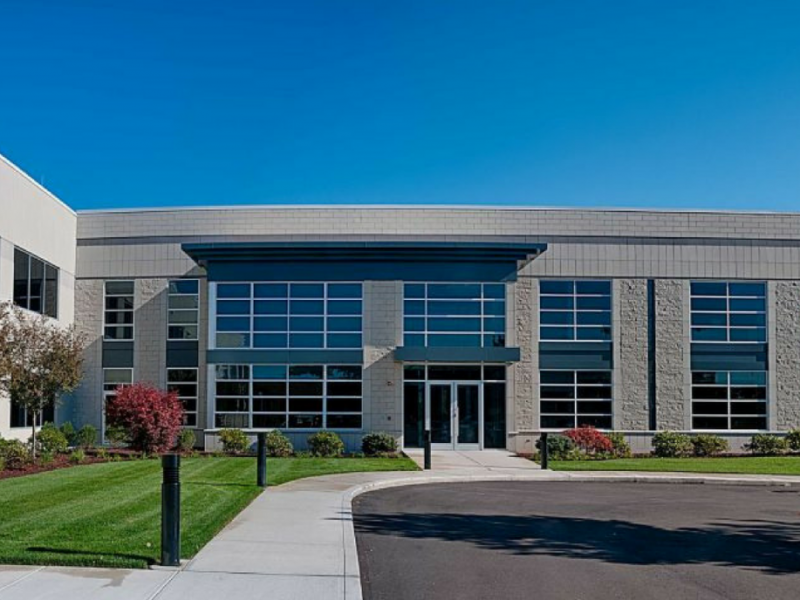 This wholesale distributor of beer, wine, and spirits purchased the former General Motors Warehouse and Distribution Center in Norton. 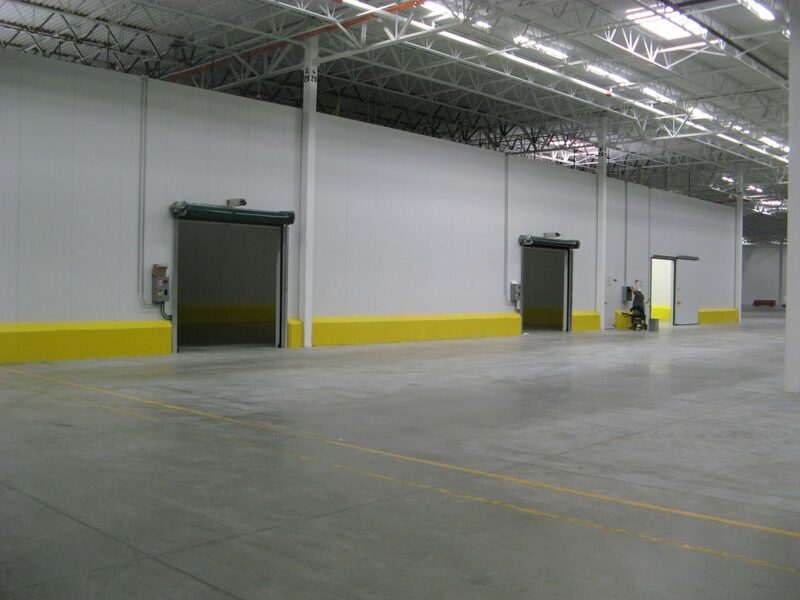 Condyne sold the two adjacent land parcels to comprise a whole development transaction. 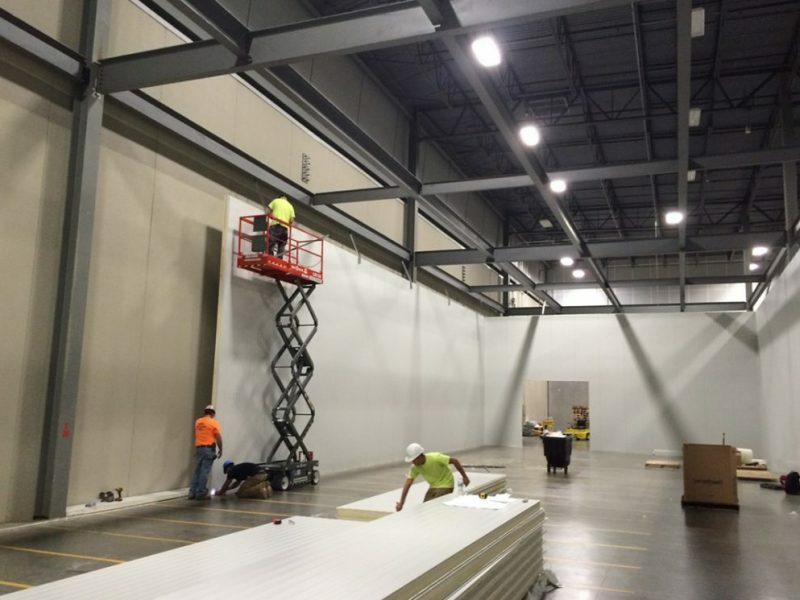 The former GM warehouse measured 404,000 square-feet. Condyne rehabbed the space and added 100,000 square-feet to transform it into a fully-functional high-bay distribution center. 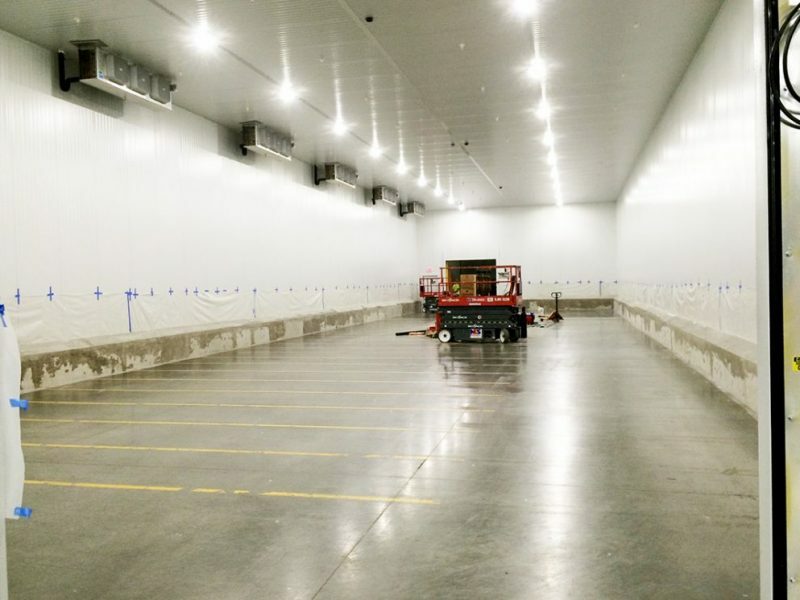 The combined warehouse included all new racking, conveyor systems, kick modules, and computer systems. 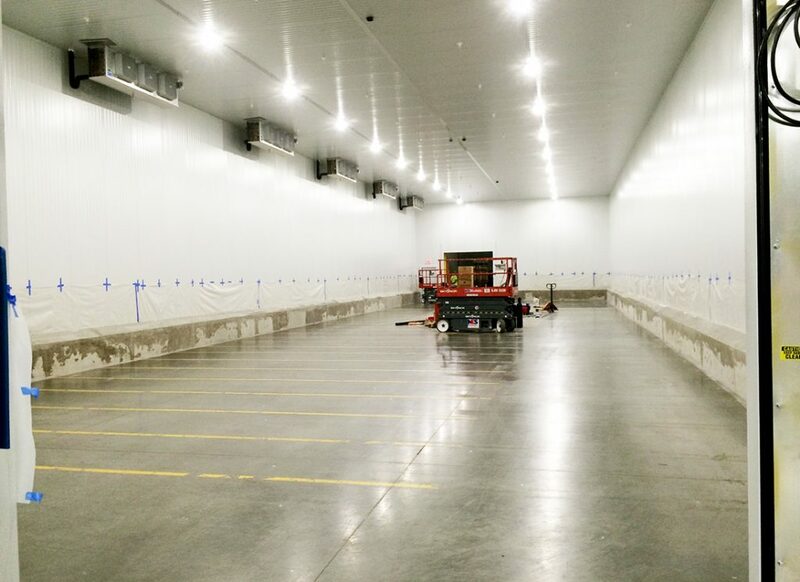 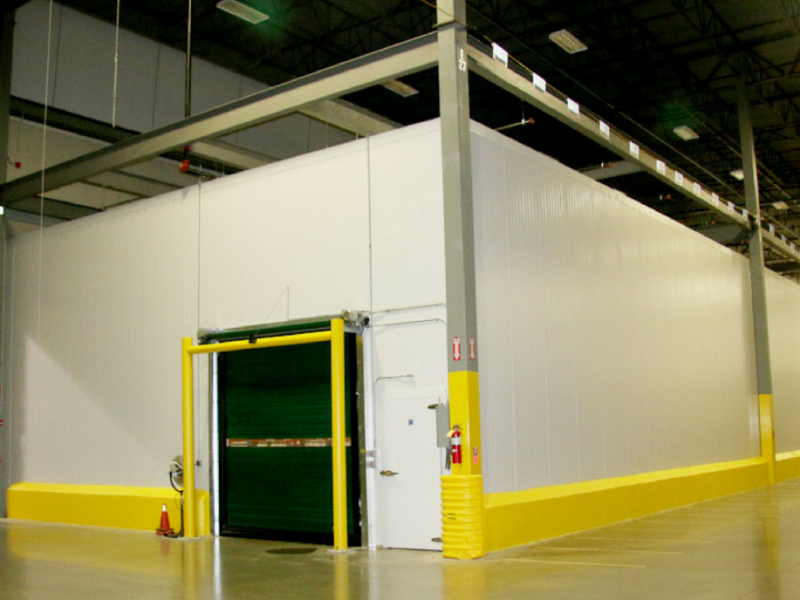 The warehouse also includes a storage mezzanine and 6,500 square-foot multi-temp cooler for refrigerated items. 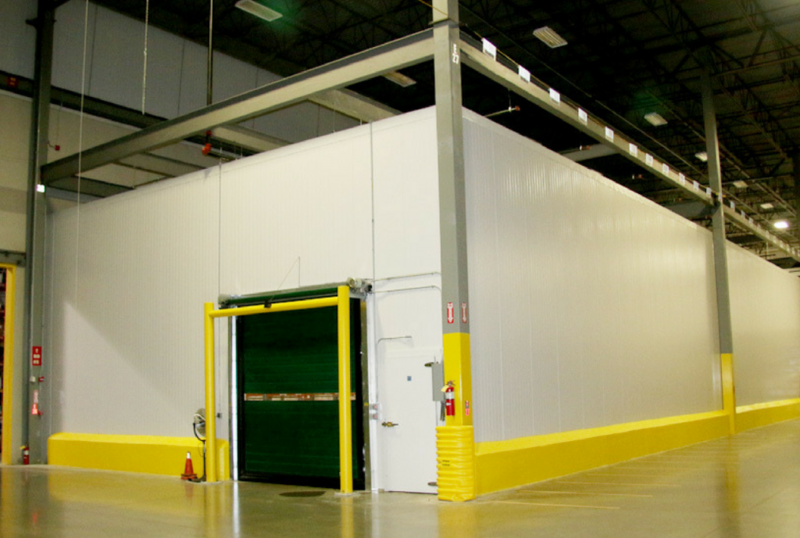 In addition, there was a backup generator installed that is capable of providing power to run the entire facility. 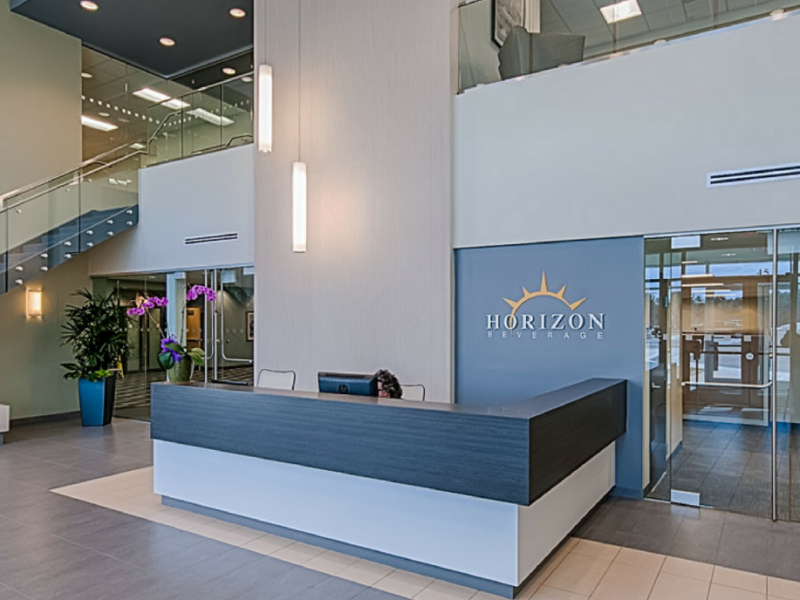 Condyne constructed new office space for Horizon that included sales and meeting rooms, a designated collaborative space for 200 sales staff, a beverage training room with a modern, fully functional bar, large-scale open office area, private offices, conference rooms, break rooms, a security office, and an IT management office. 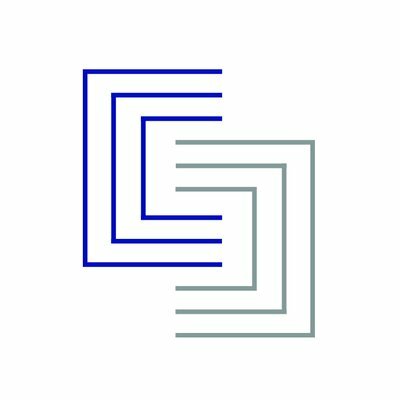 The most notable office feature is the two-floor lobby area that boasts modern finishes and creates a brand statement. 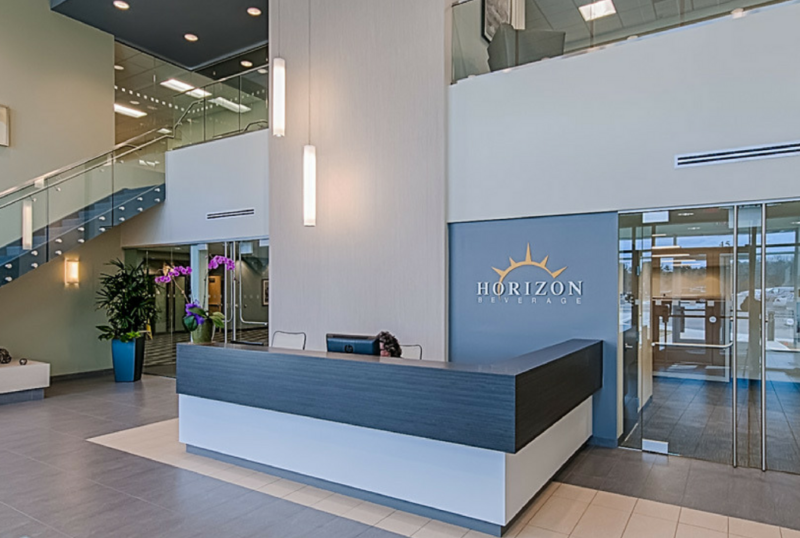 Furthermore, Condyne added a new truck courtyard for all Horizon route trucks as well as a fuel island and a newly paved parking lot for employees.